LinkedIn is the major professional social media platform and making sure your LinkedIn profile is optimised to a tee is so important. 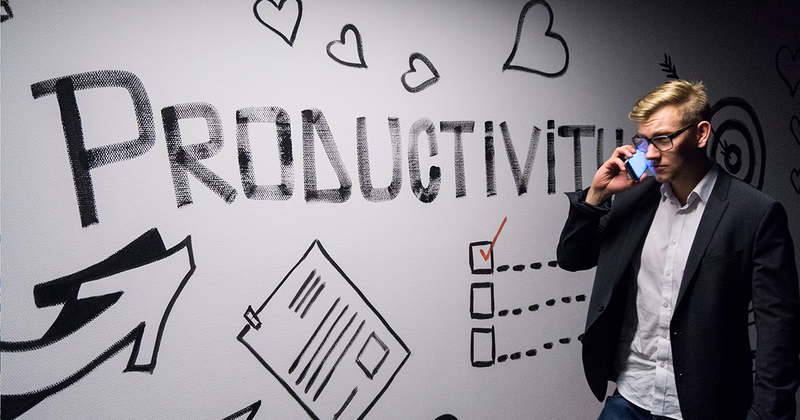 Doing so allows you to mobilise LinkedIn fully for all your business purposes be it recruitment, employment opportunities, lead generation and more. 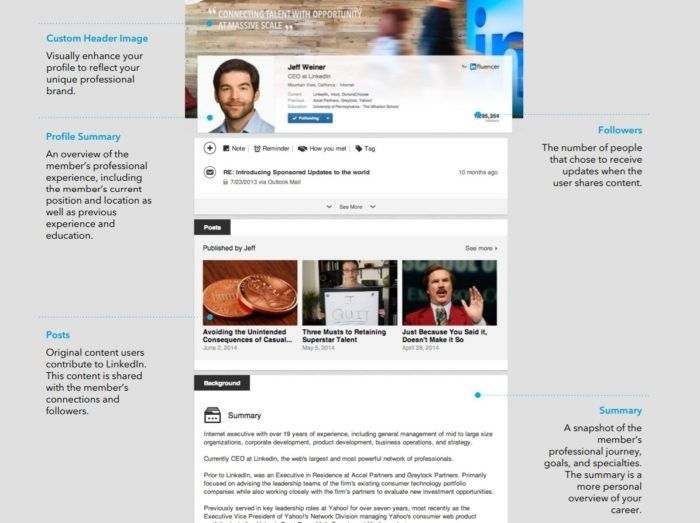 Let’s explore 6 elements of a well optimised LinkedIn profile. This is an obvious thing to do, but we’ve seen so many LinkedIn profiles missing critical information and only having the bare necessities. Fill out your profile summary (the overview of your professional experience), specify your industry and location, your current job role and position, your past positions, your education history and specific skills. The typical structure of a professional’s LinkedIn profile is detailed below. Also, make sure that you have at least 50 connections to give your LinkedIn profile some form of credibility. Use a clear headshot for your professional profile picture. These picture needs to be of the highest quality and can be utilised across all your social media profiles. Ideal sizes for a profile picture are either 200x200 pixels or 500x500 pixels. Your profile summary can only be a maximum of 2000 characters. Our suggestion here is to keep your wording and sentences tight and informative. Keep your writing in the first person and show how you’re different from the rest of the pack. Talk about how you can solve client problems and provide solutions through your experience and skill-set. This is one of the key sections for starting conversations with potential customers and getting new job opportunities. This section should detail your email address, contact number, personal URL and social media handles. It'll be an address that looks like www.linkedin.com/in/yourname. Consider the keywords relevant to your industry and profession. These would be terms that people would likely search on search engines like Google. Now add these keywords to your summary sections, skills section, job title, experience section and your personal interests section. With all of the above elements, your LinkedIn profile will be fully optimised for whatever you want to do on the platform. Think about your objectives and align the above recommendations with those aims, such as sales, lead generation, brand awareness or thought leadership. You’ll definitely see a difference in the connections you make and the discussions you’re pulled into. If you’re just starting out in the world of LinkedIn, we strongly suggest reading our blog post: LinkedIn for business: 3 beginner tips, which teaches you how to promote your business on LinkedIn. If you’d to like to learn more about the latest social media trends for 2018, download our infographic below.